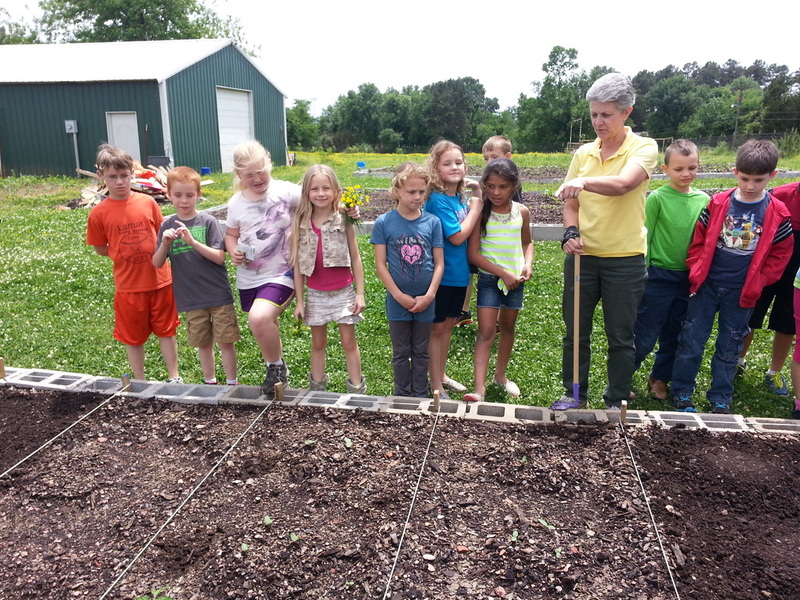 Through a grant from the Arkansas Coalition for Obesity Prevention the Lamar School District received a $4150 grant to put in a school garden. 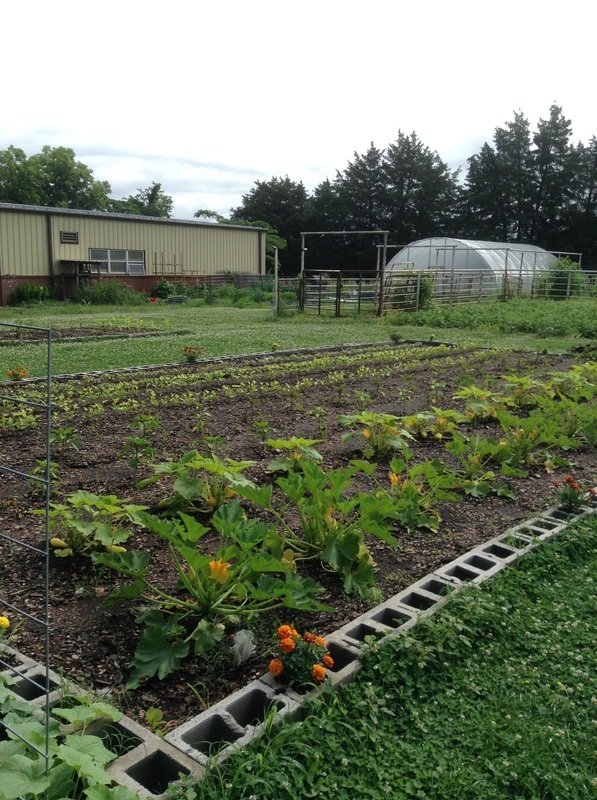 The garden will be used to help students learn to grow their own food, learn to cook healthier meals using the fresh produce, and learn cross curricular activities using the garden. 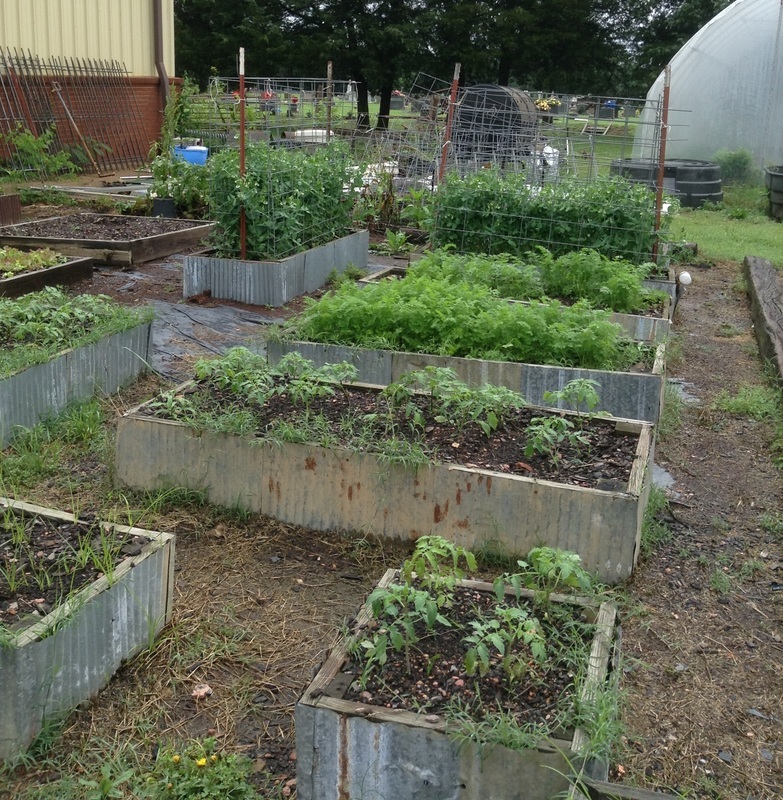 Students will use the garden in math, science, health, and social studies. Cooking classes are planned using the fresh produce out of the garden and the produce will be given to families in the community.